The Buy Local First campaign arose out of a desire to support local businesses and the value of the campaign is built upon the collaborative contributions of business owners, community members, and public officials. 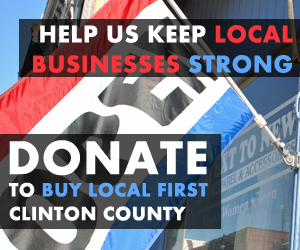 Ultimately, the growth of the campaign will driven by the participation of local business owners, and it is our goal to facilitate broad involvement from the Clinton County business community. Provided opportunities to promote special promotions and events through the Buy Local First outreach website & Facebook page. 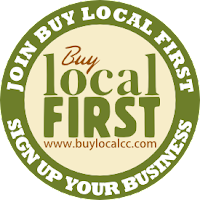 Ready to join the growing Buy Local First Network? Register your business HERE. These studies were conducted by Buy Local First to better understand the local consumer market. We want to share them with you with hopes that they will be useful to your business strategy. If you have any requests for studies or information, please e-mail info@buylocalcc.com and let us know.